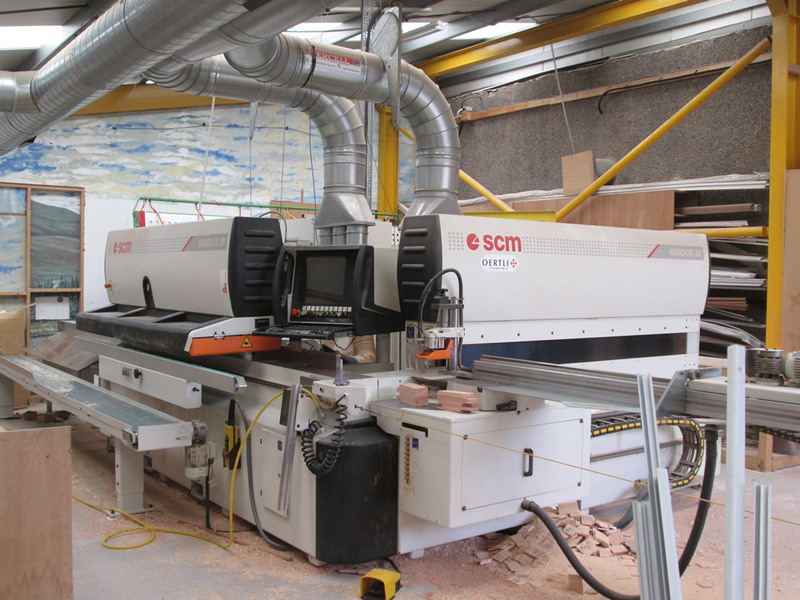 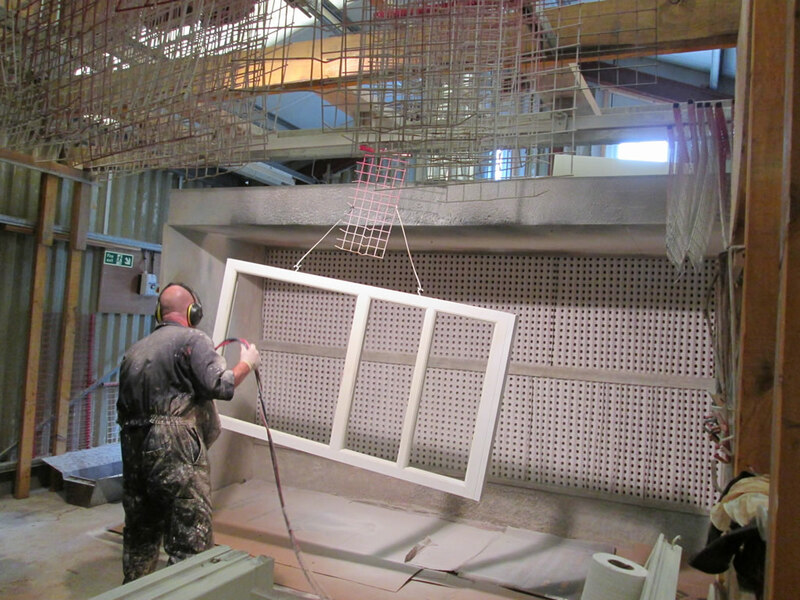 We are looking for someone to become part of our team of fabricators, to learn our procedures to make the quality products we are proud of. 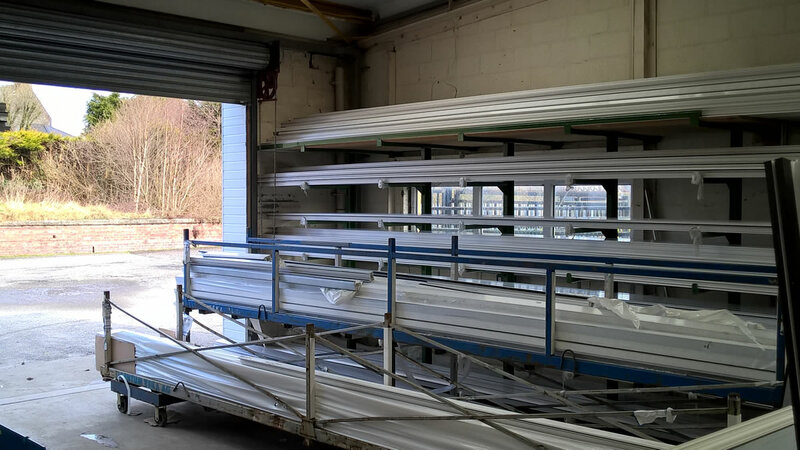 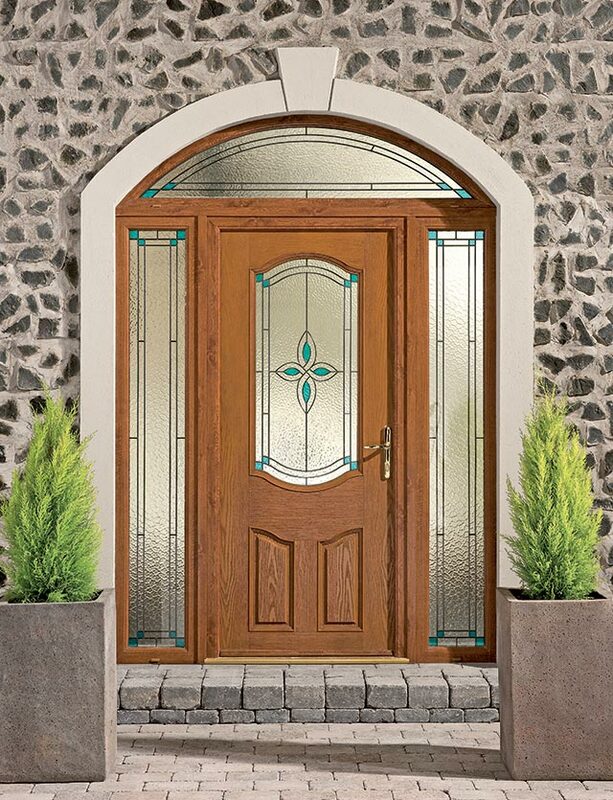 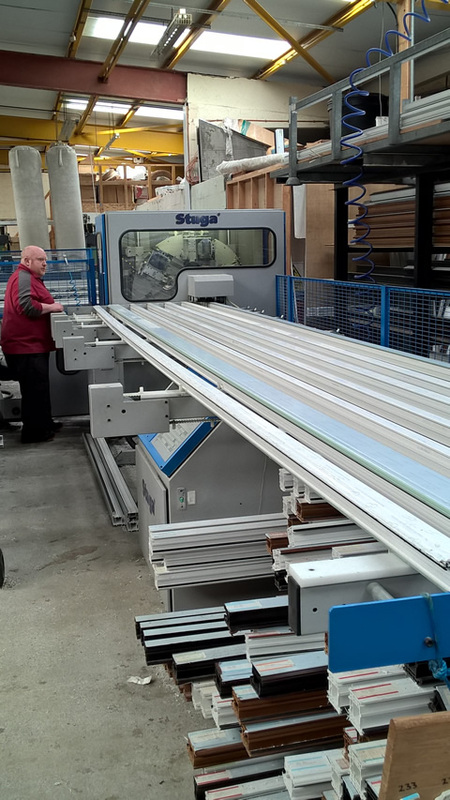 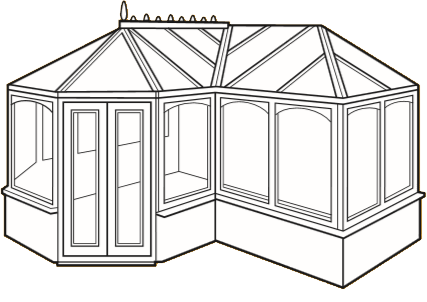 PVCu, Timber, Timber Alu-Clad, Glass, Warranty, Guarantees: you'll find all the information you need about our materials, products, policies, terms and conditions on our technical pages. 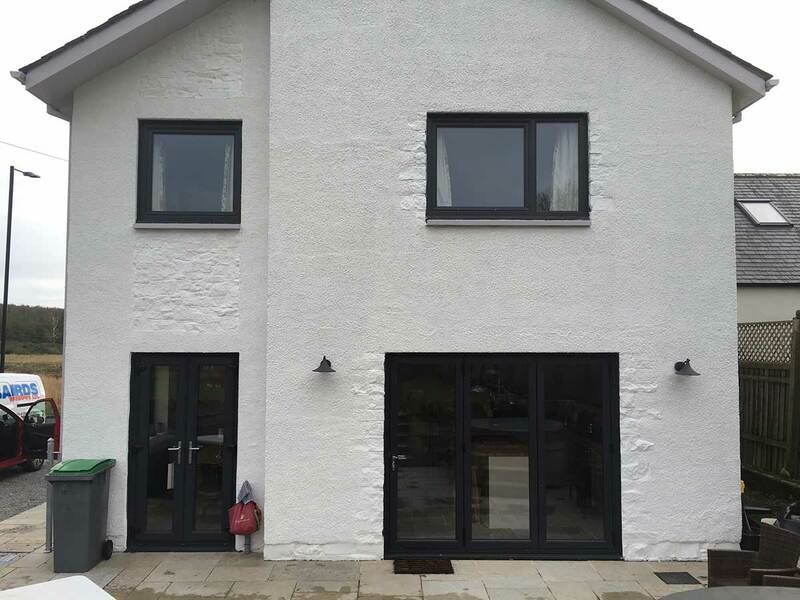 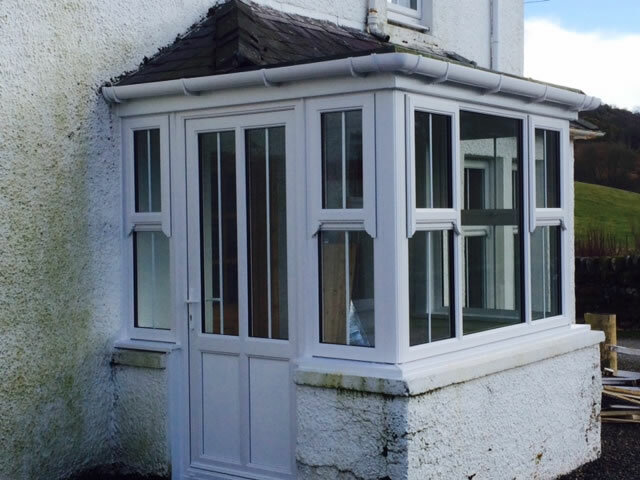 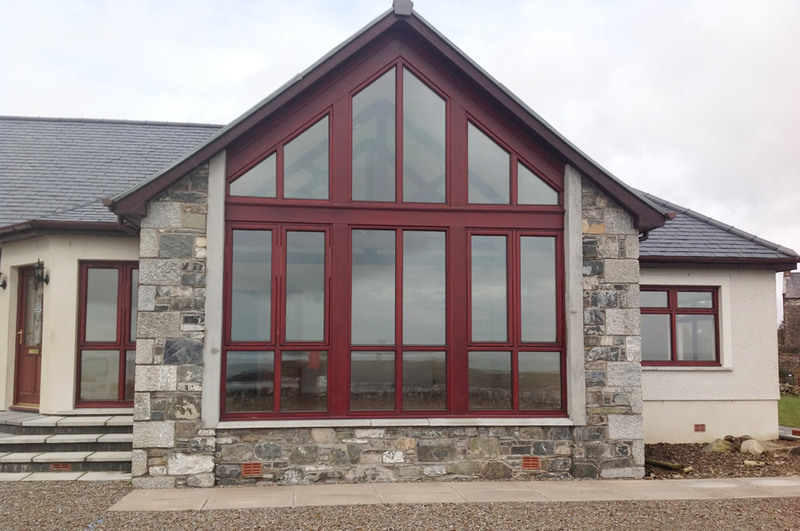 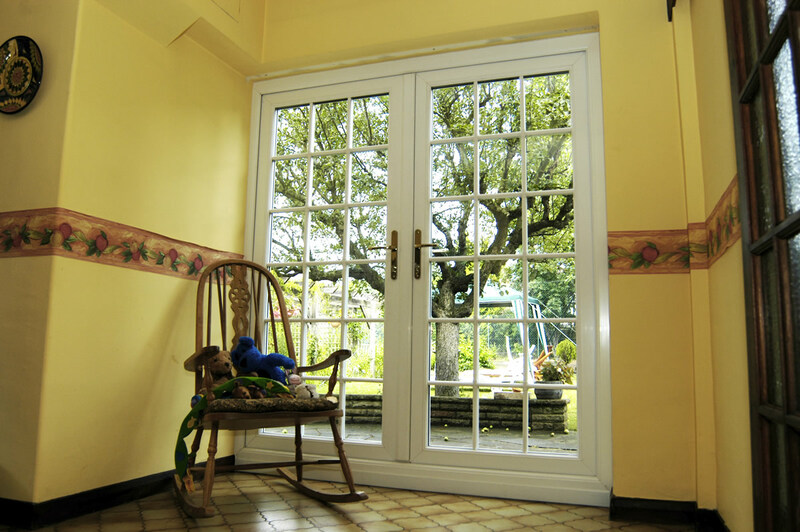 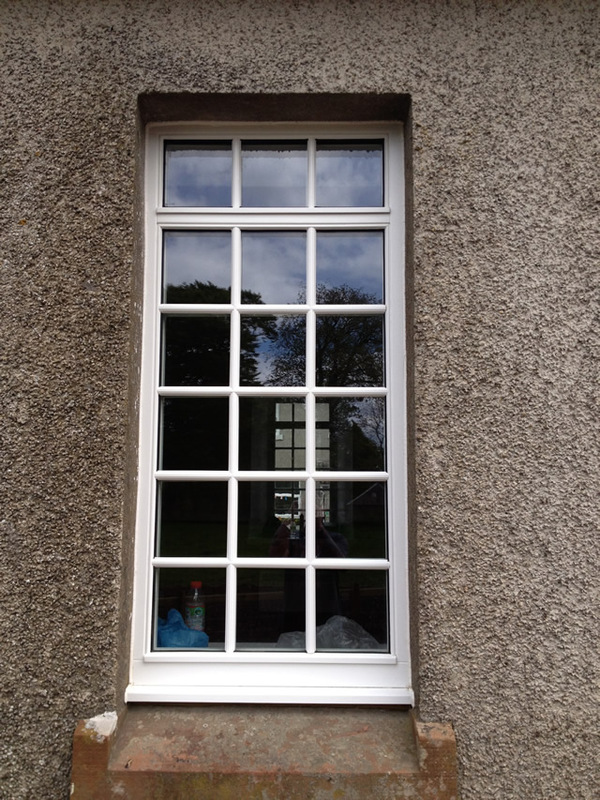 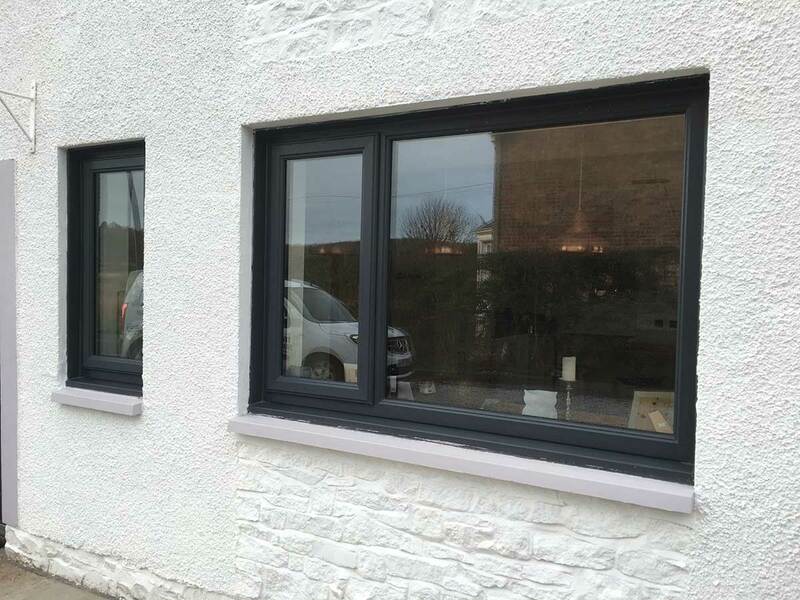 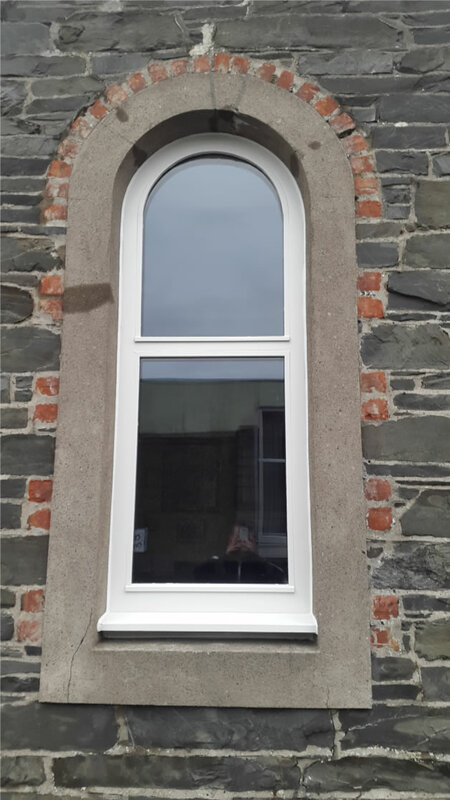 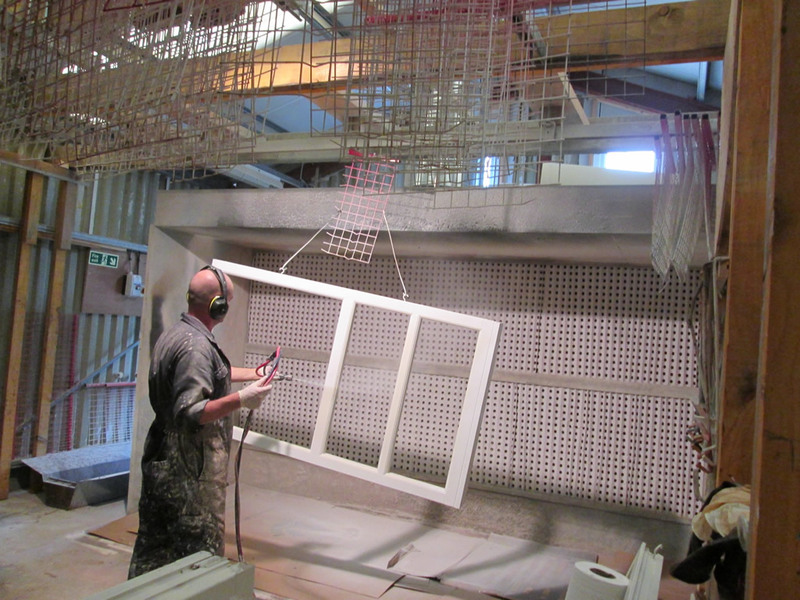 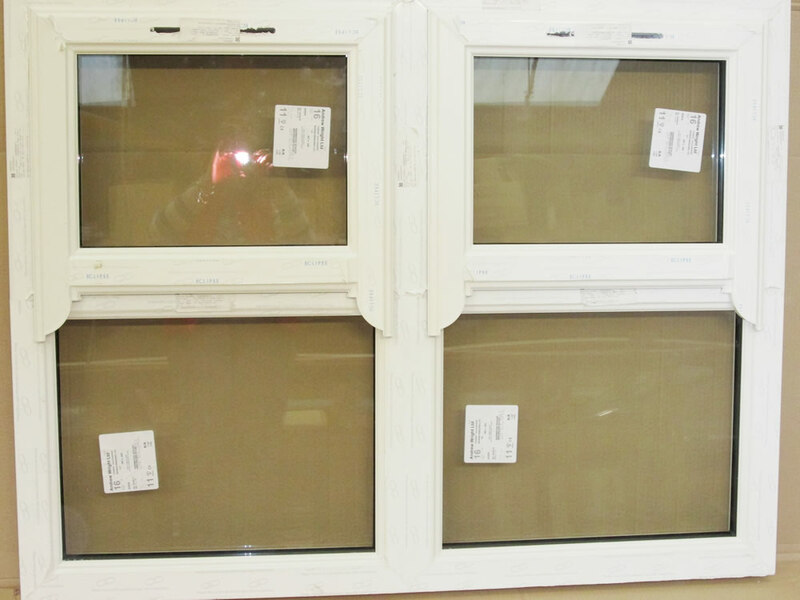 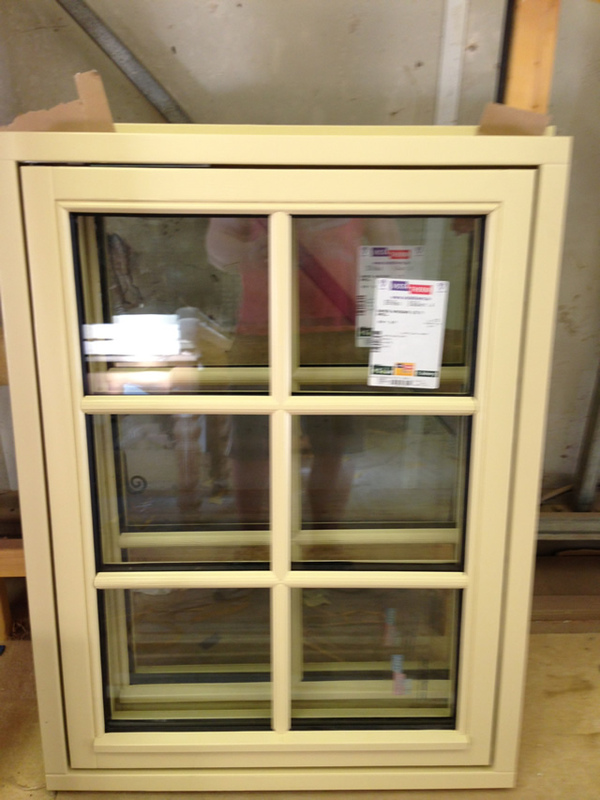 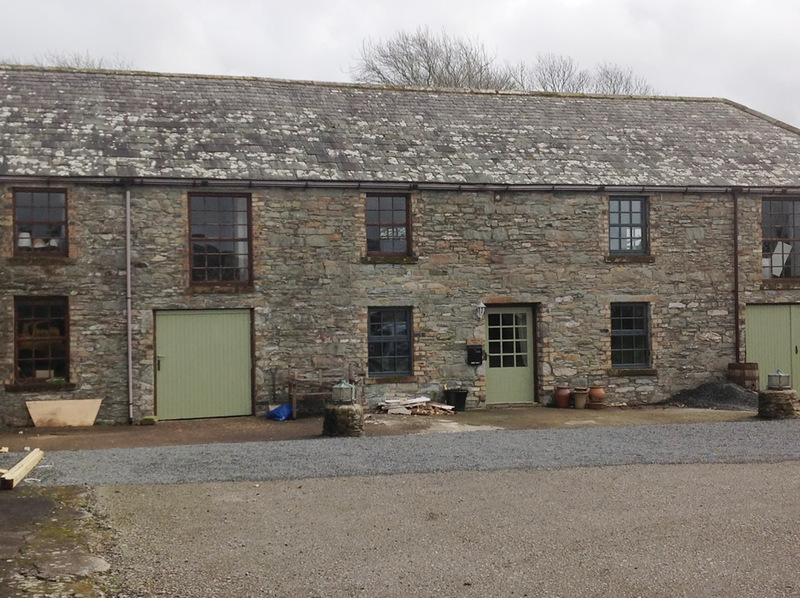 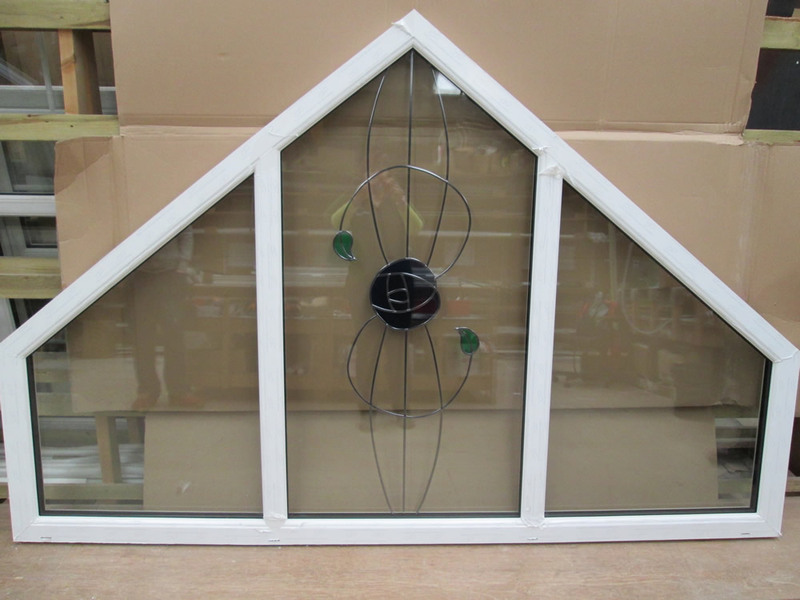 We can offer the following types of window, modern or traditional, for different situations and building systems; Casement, Tilt and Turn, Mock Sash and Case, Fully Reversible, Vertical Sliding Sash and Case Windows in PVCu, Timber or Timber Alu-Clad. 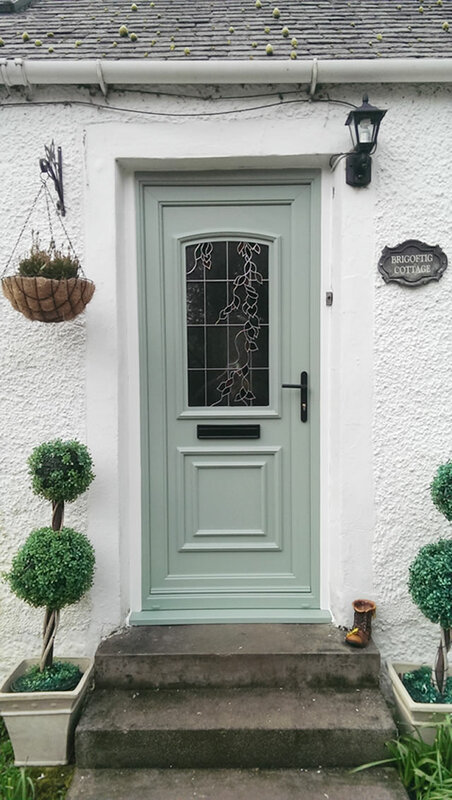 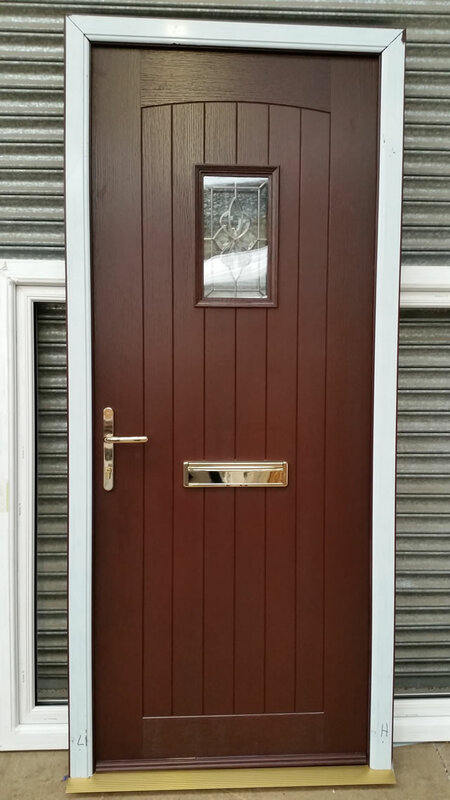 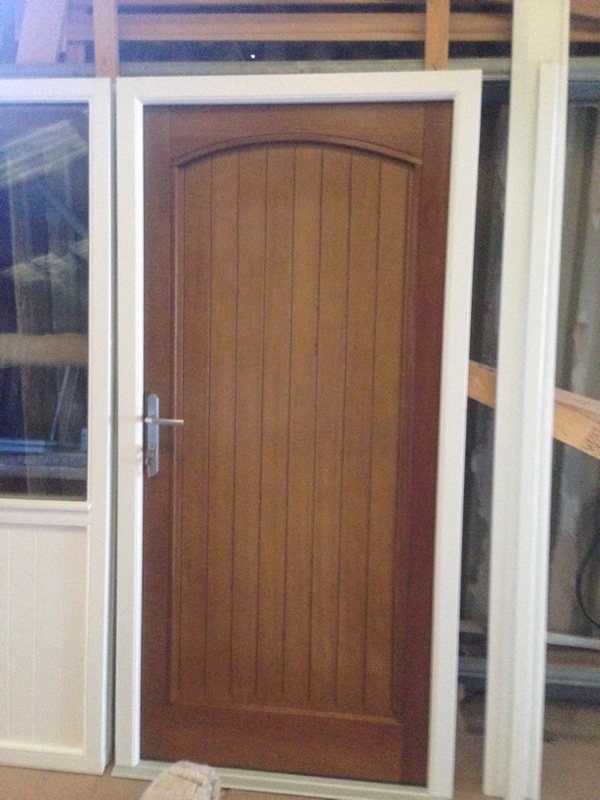 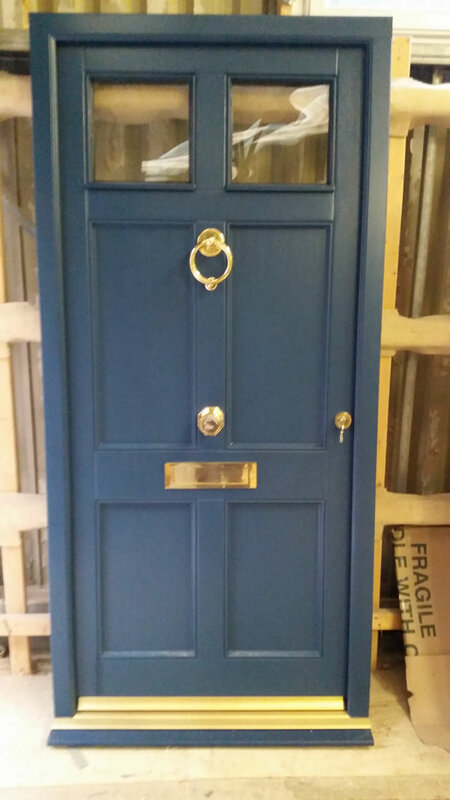 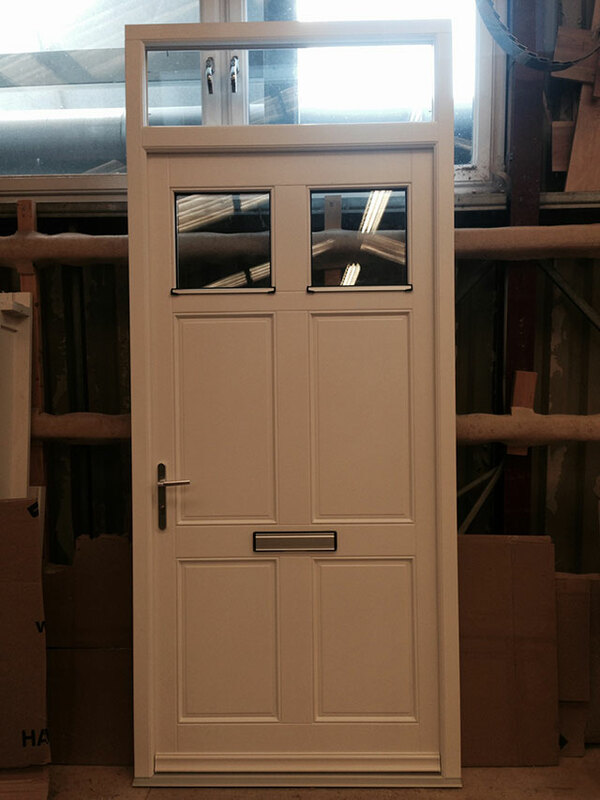 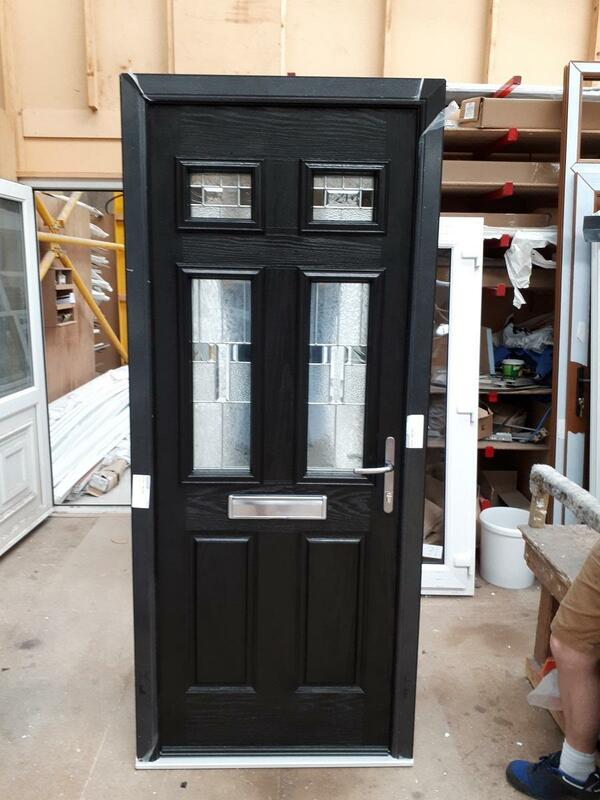 Our doors come in a variety of colours from the sleek, clean white finish to the more traditional look of timber with our light oak and rosewood finishes which can be finished in a wide range of paint colours or stains. 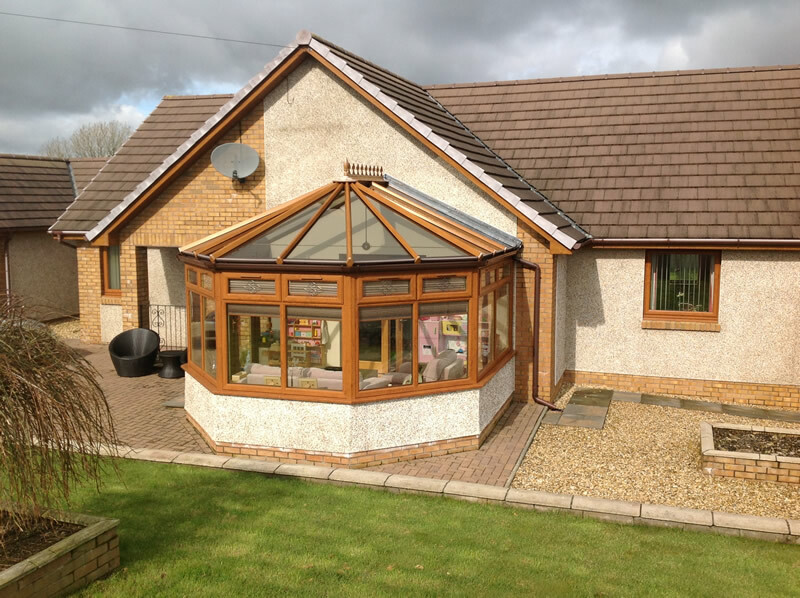 Conservatories are one of the most popular home improvements providing valuable extra space and a pleasant environment. 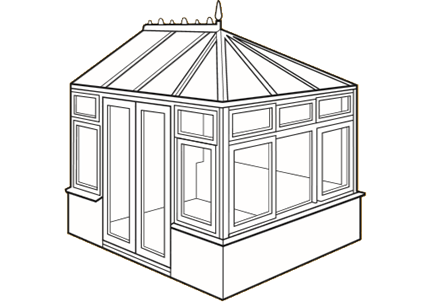 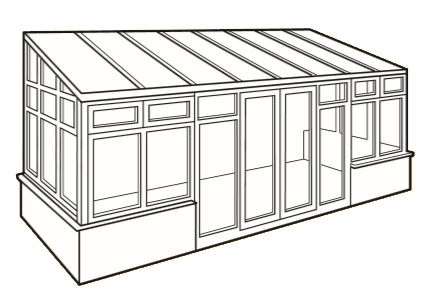 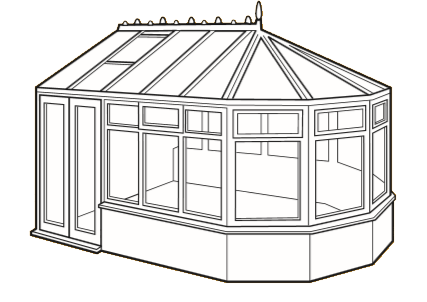 Conservatories can be manufactured to standard designs or to your own specifications. 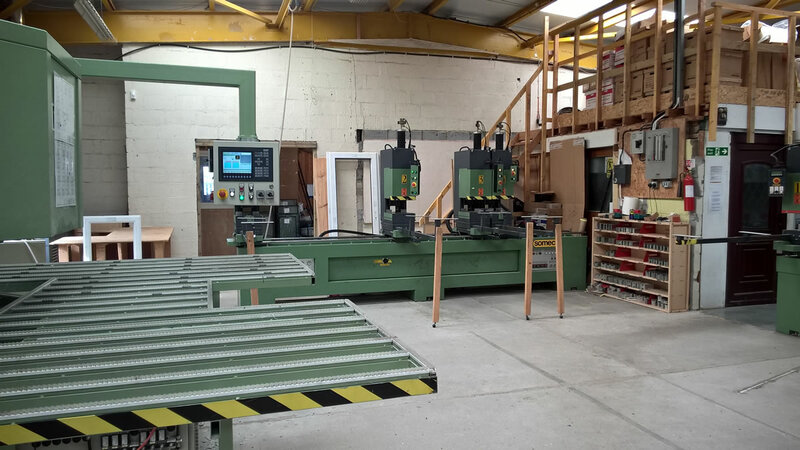 Celebrating over 20 years as your local Manufacturer and Installer, A Family Business Est: 1994. 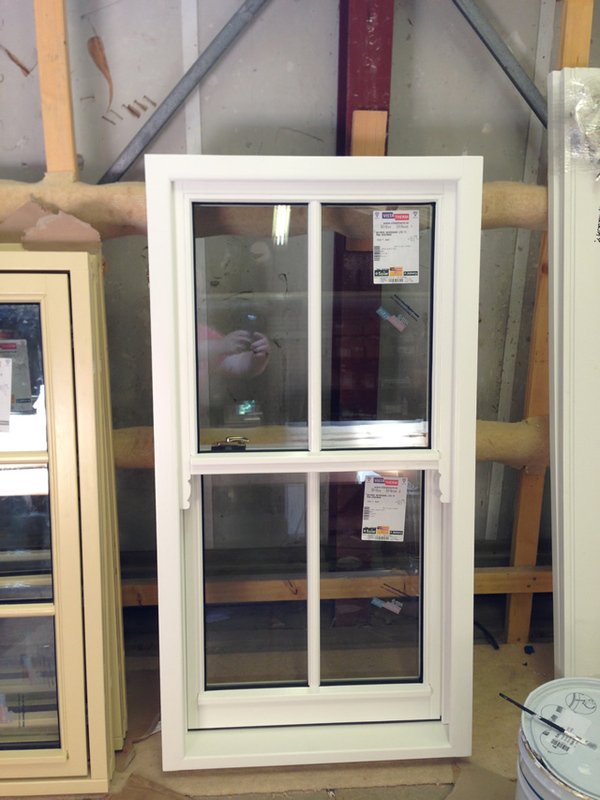 Supplying directly to Trade, Supply Only and Residential Customers alike. 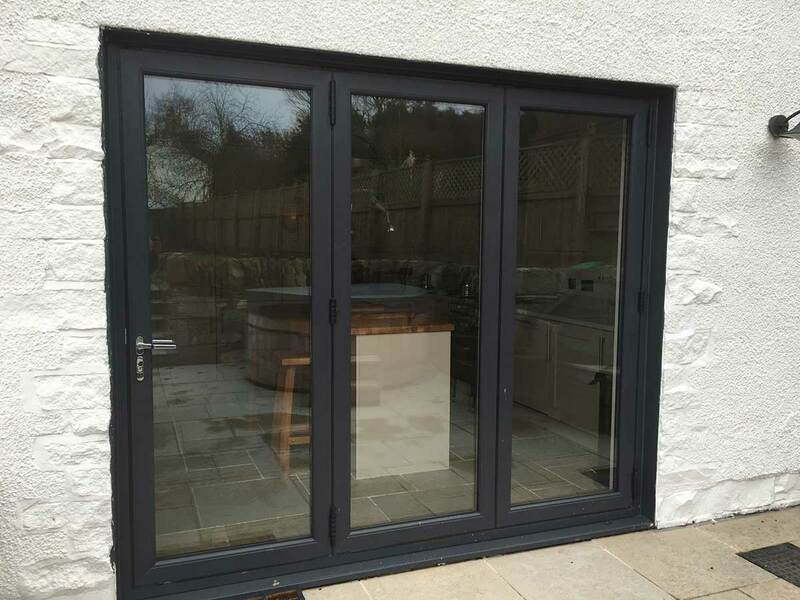 Installation techniques vary from area to area and joiner to joiner so we ask that supply only item sizes are provided by the fitter and it is their responsibility to provide all the specifications required to comply with planning and building regulations. 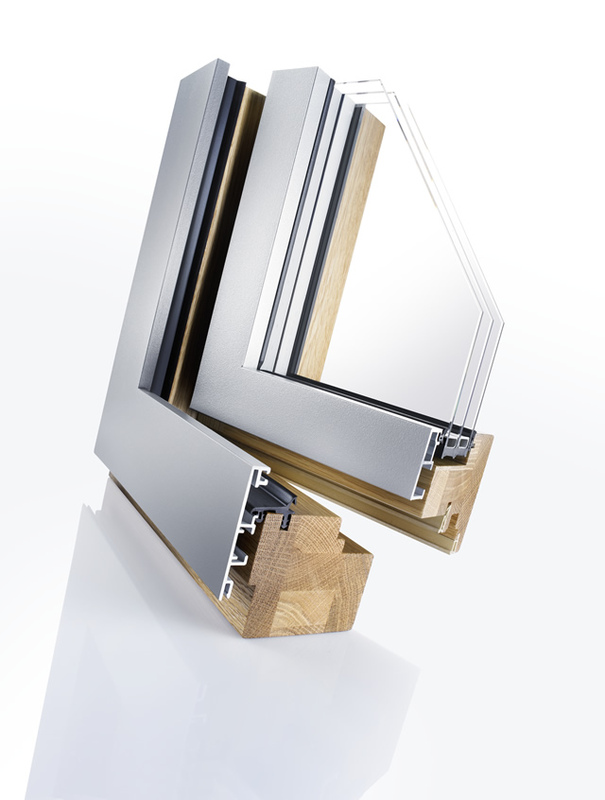 Confidence comes from knowing that our products are designed and manufactured with the highest of quality and reliability in mind. 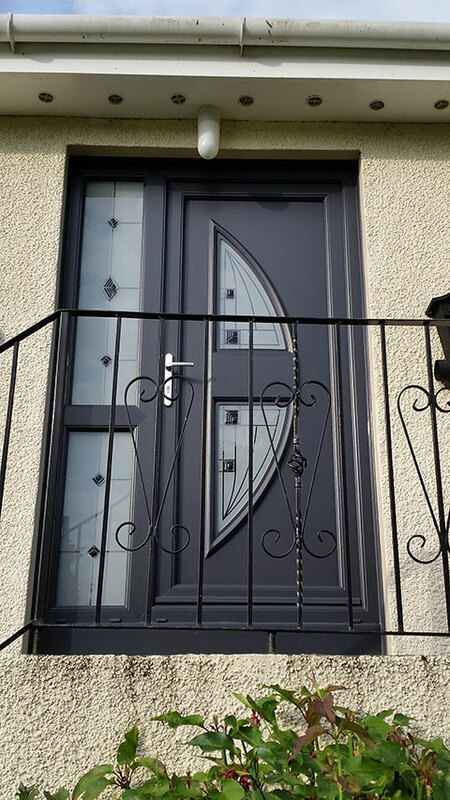 We design to specifically enhance the beauty, aesthetic appeal, ambience and security of your home. 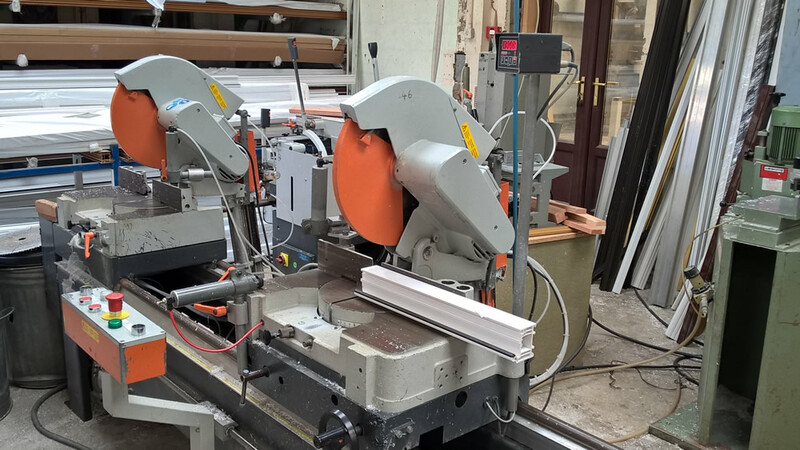 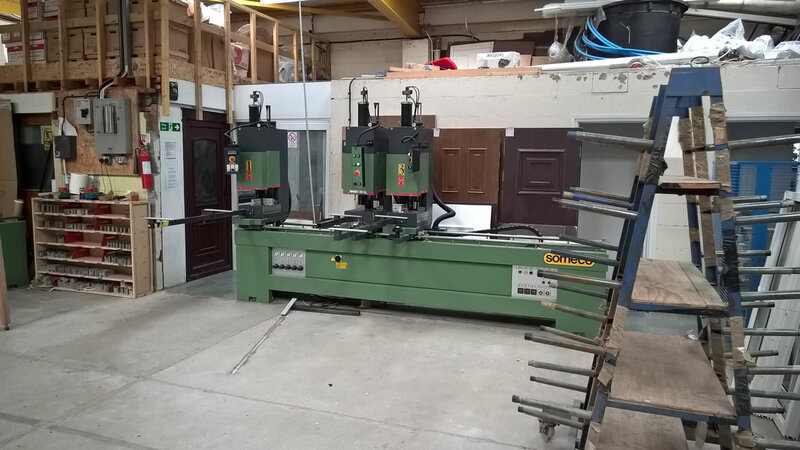 Whatever your specifications and/or requirements may be, we will do our best to fulfil this by manufacturing high quality products.